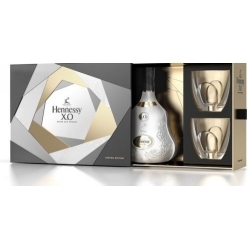 The result reveals an unexpected harmony between light, design, assembly and finish, making it a true collector's item in itself. 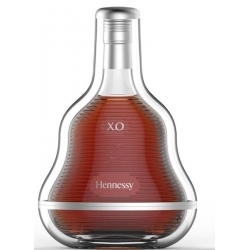 By purifying the bottle, the designer has chosen to reinterpret his traditional motifs - grapes and leaves - in a wavy relief. 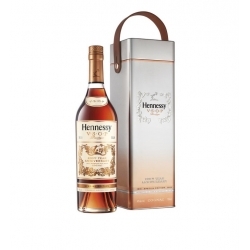 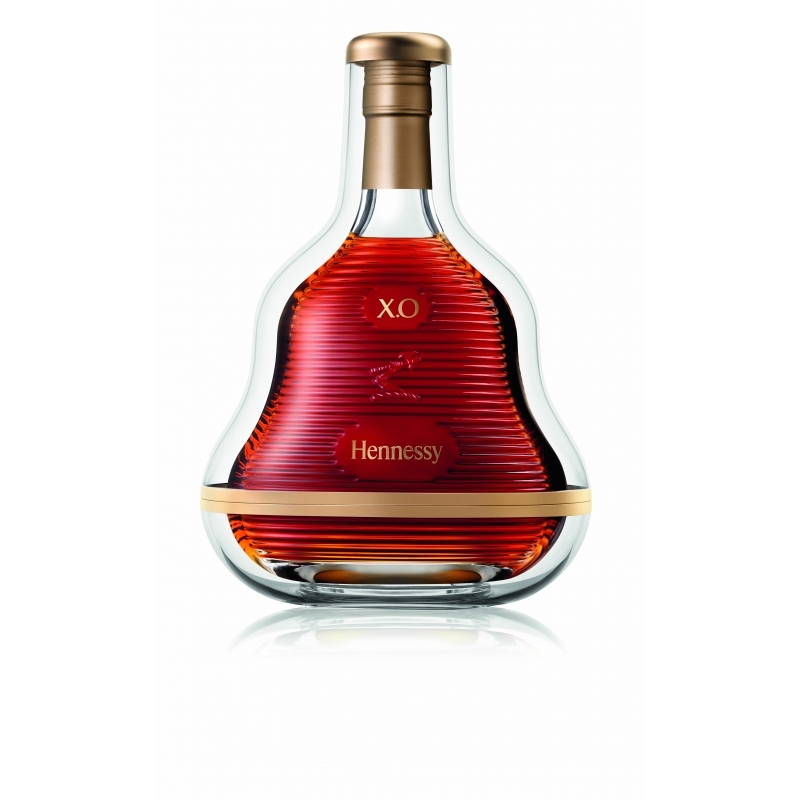 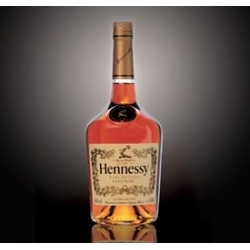 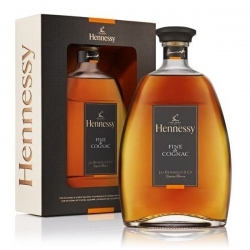 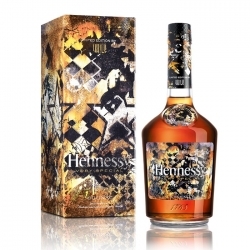 These streaks are reminiscent of furrows dug in the ground by the vine growers who cultivate the vines are among the most daring elements ever incorporated into a bottle of Hennessy X.O.